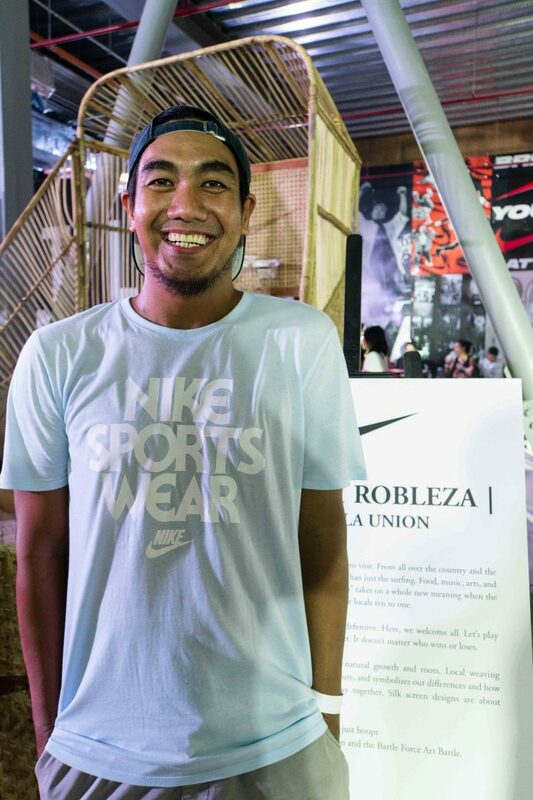 Nike stirs the pot again with the completion of Battle Force Manila, a month-long celebration of the Filipino’s passion for basketball and the various sub-cultures that it connects with. 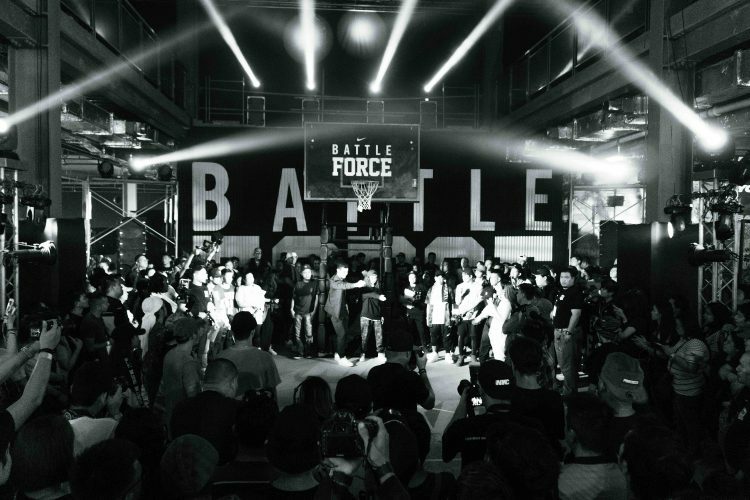 Over 1,100 guests–made up of family, friends, fans, and followers alike–found their way to the Battle Force Manila Finale at Three Parkade, Bonifacio Global City. As an event, one of the most sincere things that Battle Force represents is its ability to take something as agressive as competition and turn it into community. Take the Art competitions for example. Curated and coordinated by master planner Kayo Cosio, several members of the local art community came together to create installations and exhibits that, although were competing against each other, did not fail to bring people across towns, barangays, and cultures together. 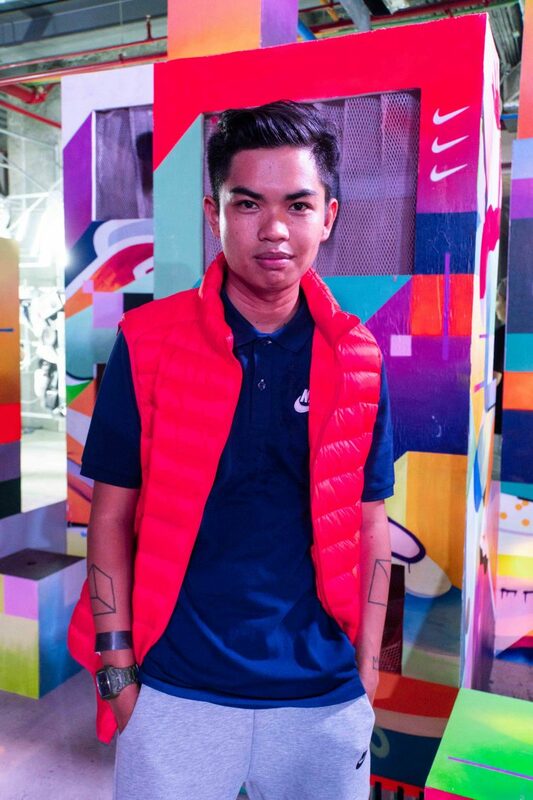 Congratulations to winner, Jerick Robleza of Maka Philippines from La Union. 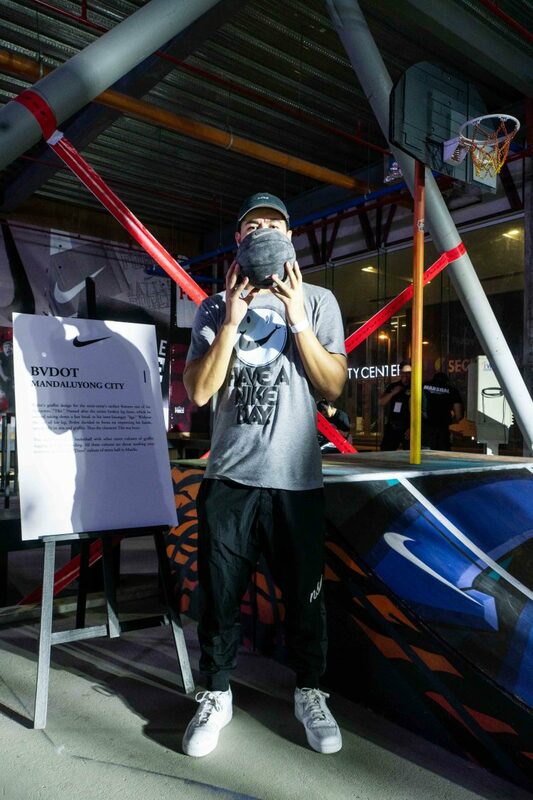 For the Basketball competitions that saw team after team go head-to-head, it was sportsmanship at its finest thanks to the guidance of their mentors, Thirdy Ravena and Trina Guytingco. Held at the Nike Hypercourt, both men’s and women’s teams battled it out and only two came out victorious: Team Westbrook consisting of Chris Dalaten, Kenneth Aljard, BJ Faundo, and RL Cartel, and the Far Eastern University Lady Tams comprised of Jamerin Delos Santos, Mry Julienne Manguiat, April Siat, and Princess Soraya Gutang. 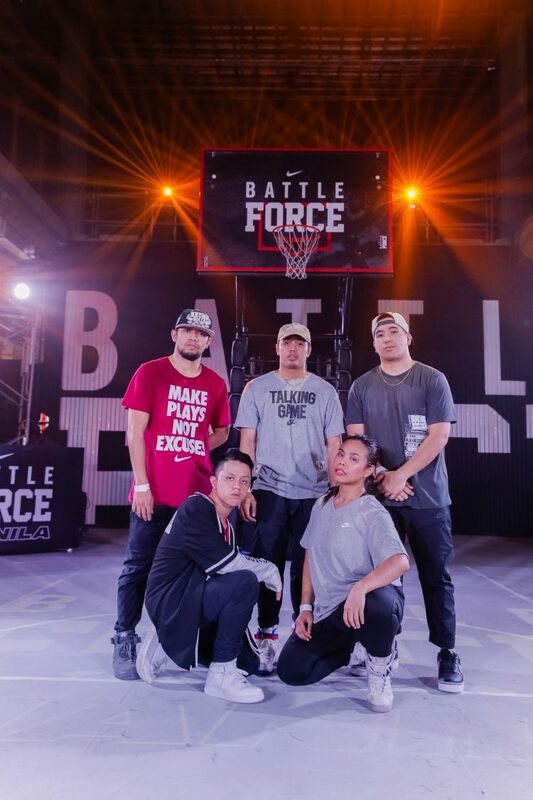 The Dance competitions got crazy, with mentor AC Lalata and her special guest Gab Valenciano, but the best of ’em came out on top–congratulations to the PLBN Crew made up of Carlo Edwin Fernandez II, Angel Datanangan, Joey Nealega, JM Yrreverre, and Henry Senados. Speaking of crazy, congratulations to the mouth that is Marco Gonzalo Merino AKA “Sur Henyo” who WENT. OFF. 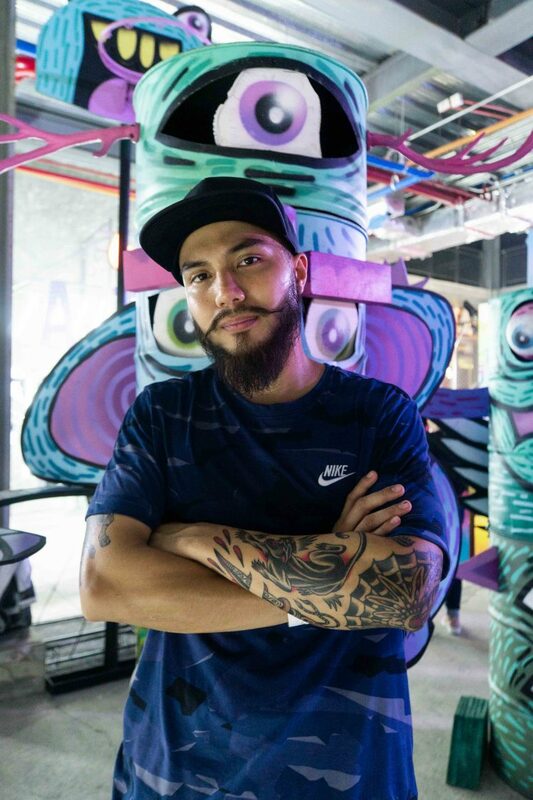 on his competition during the Rap battle, making rap mentor Loonie proud. 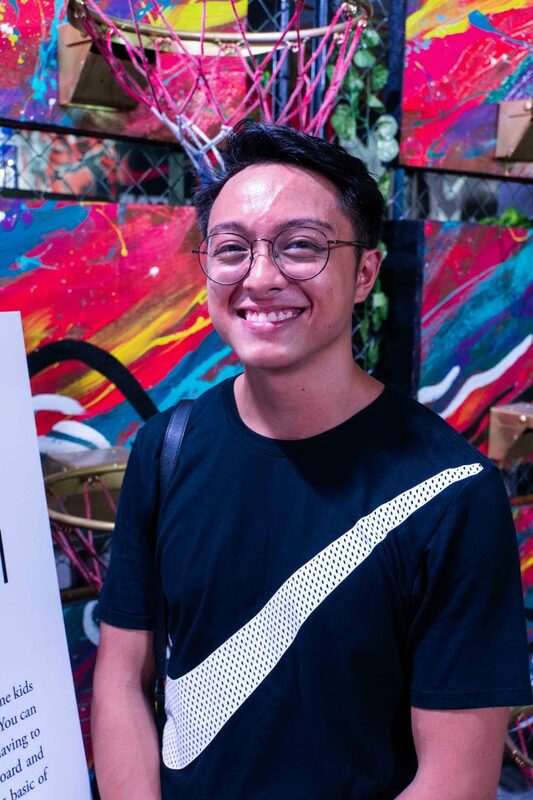 Among the icons who contributed to the overall energy and excitement of the event were the Careless Music crew made up of James Reid, Kingwaw, Sofia, Curtismith, Astrokidd, Massiah, Narez, and Loonie, Mike Swift, and Alex Bruce. Follow CLAVEL on Facebook at facebook.com/clavelmedia and Instagram at @clavelmedia.